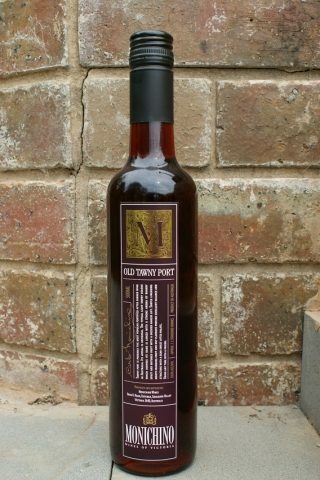 Tawny is probably the most popular fortified after dinner wine in Australia. Its appeal is universal. The typical light tawny colour, which inspires its name, is linked with a strong aroma of brandy spirit and matured fruit with decided rancio lift. Aged for 30 years in a 100 year old Cognac Barrel, it shows subtle lingering mouth warming fruit and nut flavours, providing excellent balance and structure with a semi sweet after palate.